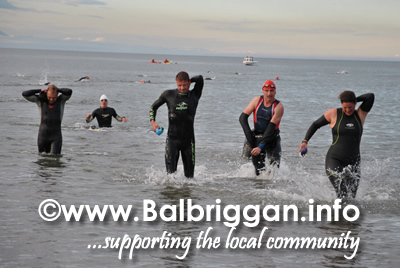 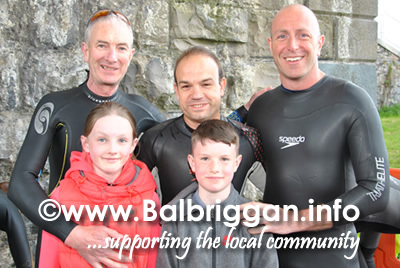 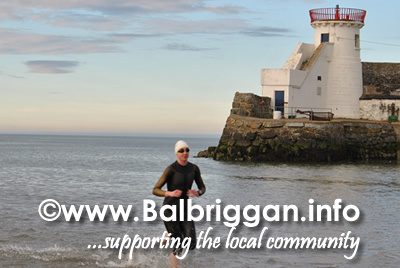 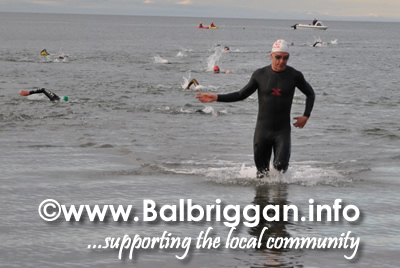 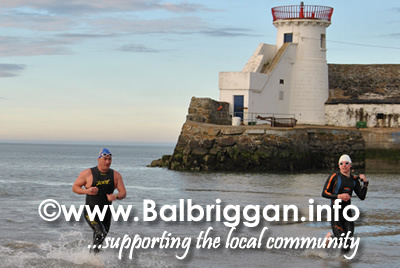 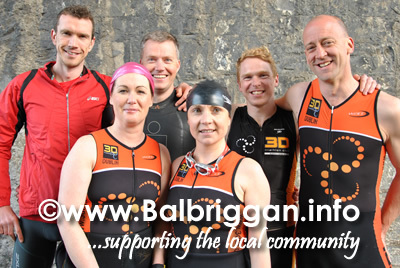 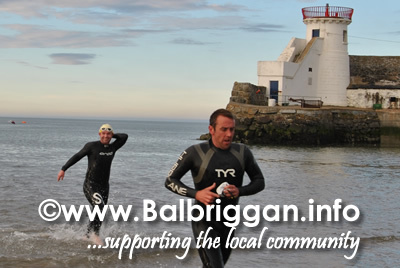 One of our favourite events of Balbriggan Summerfest has got to be the Aquathon. 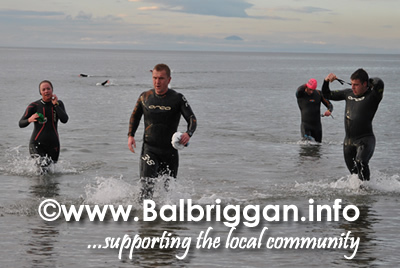 This evening saw 53 athletes take to the calm water for the 750 meter swim which was swiftly followed by the 5km run. 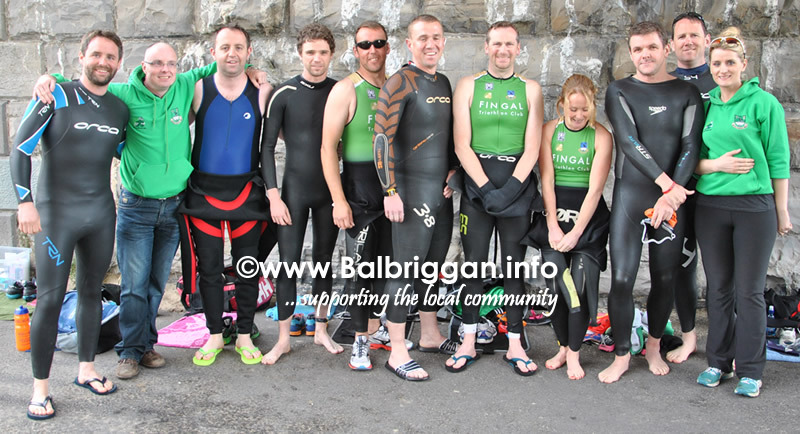 1st Man – Aidan Burke, 2nd man – Paul Roderick and 3rd was Fiach Macveid. 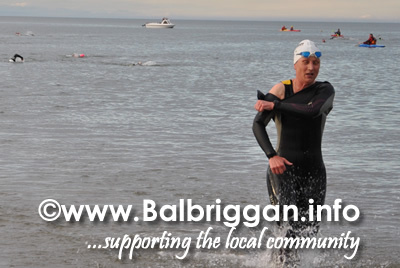 1st lady across the line was Marie Boland followed by Jenny Algar in second place and Louise Morgan in third. 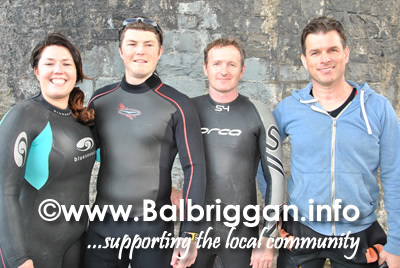 A big well done to all the athletes and to the Skerries canoe team for their great support to all the athletes.